Lloyd, Richard with Marco Livingstone and Norman Rosenthal. 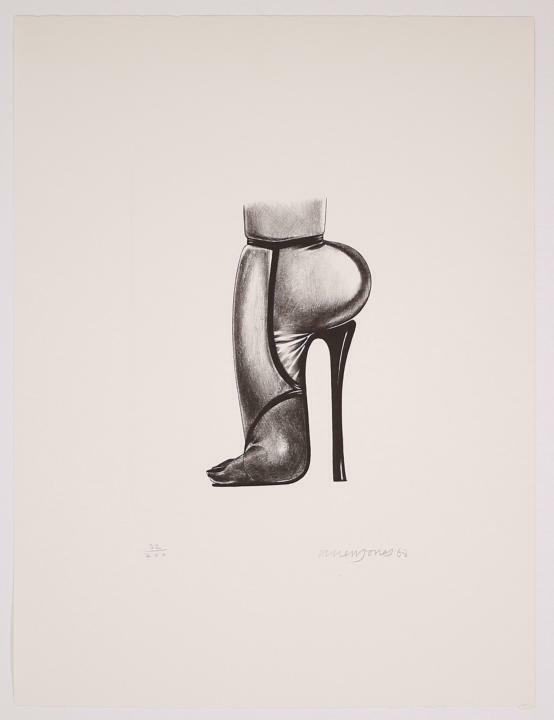 Allen Jones Prints. 1995, Munich/New York, Prestel, p.116, no.45b, illustrated (another example).